To Know About Surf City USA! Live, Shop, Play & Stay! It all started here in Surf City USA! Everything a surfer would love to know about Huntington Beach. Surf reports, web cams, weather reports and links to other local websites that specialize in just about everything surfing. Plus more great local surfing photos! Information for most of Huntington Beach Restaurants. If you want to know where the best restaurants are located, simply click on the above red link. Here's a list of Surf City Kahuna's favorite watering holes! 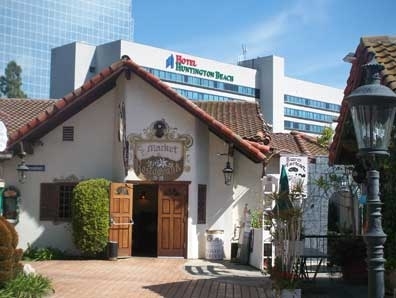 Huntington Beach Has Great Local Service Clubs And Organizations. 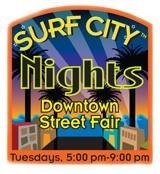 This Page Has Meeting Information For Some Of The Surf City Kahuna’s Favorites. This is Sonny and she just loves the Surf City Kahuna. This is how Sonny dresses up for Hollowen. We help your 4 legged best friends have a happy healthy Surf City lifestyle too.